Wake Foot Sanctuary Announces Second Franchise In Knoxville, TN. Wake Foot Sanctuary couldn’t be prouder to announce the signing of their second franchise in Knoxville, TN. In partnership with Kana Hotel Group, Alpesh and Ami Patel will be bringing Wake Foot Sanctuary to the city of Knoxville. The location is slated for the Embassy Suites project in downtown Knoxville, a major renovation of the former Conley Building on Gay Street. The hotel is set for completion late summer 2019. “We had heard about Wake from friends and colleagues who were frequent guests and loved the concept. 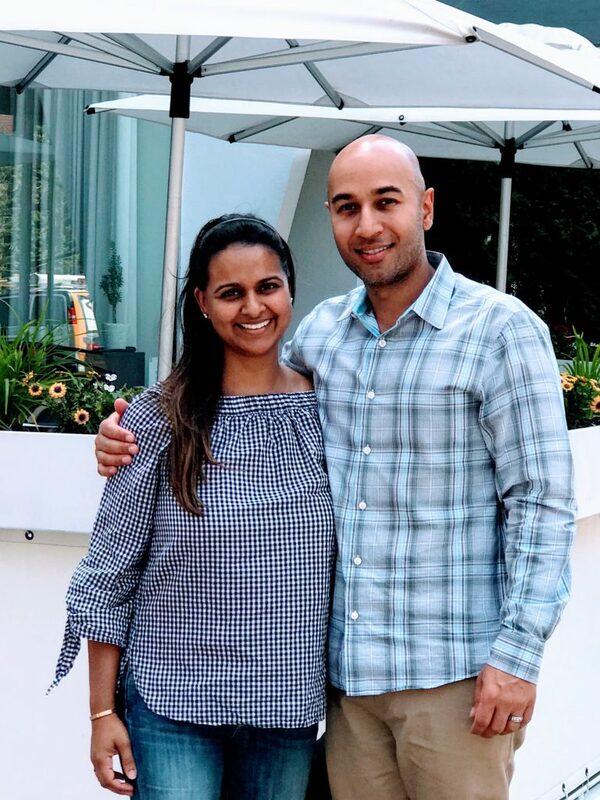 We were looking for something unique for our available retail space at the Embassy Suites and after seeing and experiencing Wake for ourselves, we were convinced it would be a great fit,” said Alpesh Patel. The downtown Embassy Suites is what Alpesh Patel refers to as their “flagship, legacy hotel” – He feels everything they have learned in hotel development and operations in the last 15 years will be implemented in this property. There is no stone that will be left unturned in their hopes of making this property the premier destination in Knoxville. Wake Foot Sanctuary originated in Asheville, North Carolina and it now has franchise interest in over 16 states with new locations to be announced this year. The most recent company reports demonstrate 40% year-over-year growth since opening its first location, is one of the few foot-soaking spas in the U.S. and the first to franchise. It’s a smart offering in the $16.3 billion-dollar-a-year U.S. spa services industry which continues to grow at an explosive rate. The company, with more than $729,000 in annual sales in its first location and industry-leading sales-per-square-foot performance, demonstrates a strong foundation for franchisees.